The editors of The Journal of Chemical Physics have highlighted the ICAMS article DFT+U study of defects in bulk rutile TiO2 by J. Stausholm-Møller, H. H. Kristoffersen, B. Hinnemann, G. Madsen and B. Hammer in their Editors' Choice for 2010. 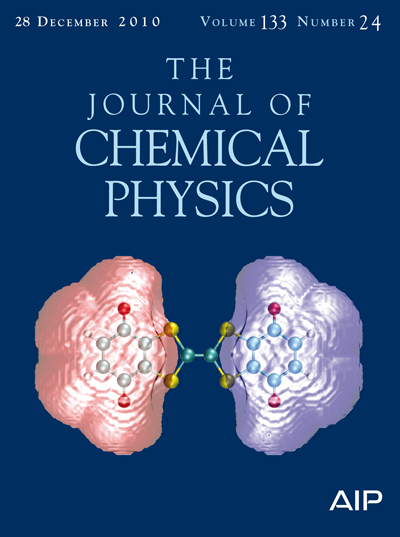 This and the other selected articles are freely available online from J. Chem. Phys. until the end of August 2011.